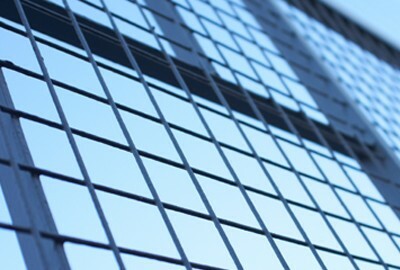 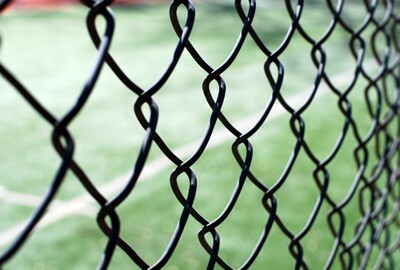 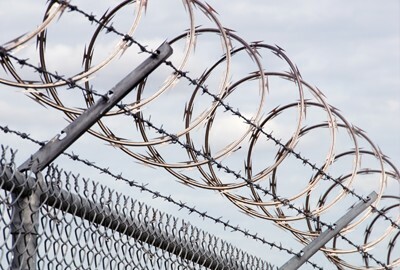 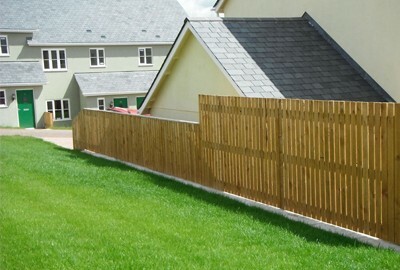 Perimeter Fencing panels which have the benefit of providing security and durability. 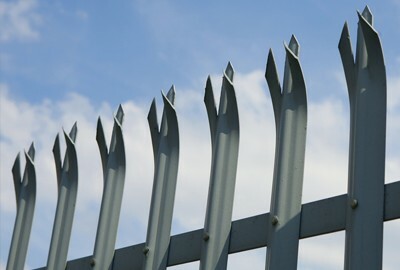 Perimeter Fencing Panels which have the benefit of providing security and durability. 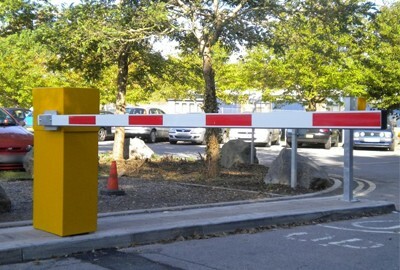 Suitable for commercial and industrial properties, sports and leisure facilities and areas that require security but with added aesthetics. 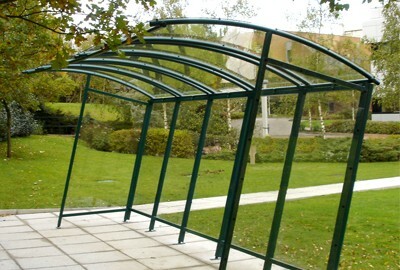 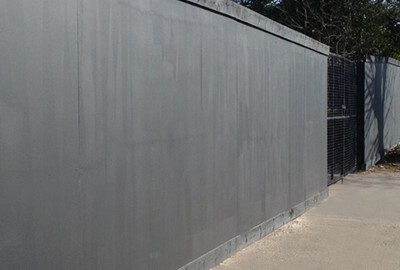 Panels are either Galvanized or Galvanized and Powder –colour coated. 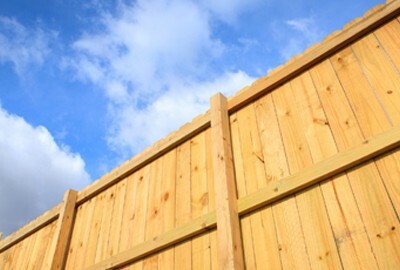 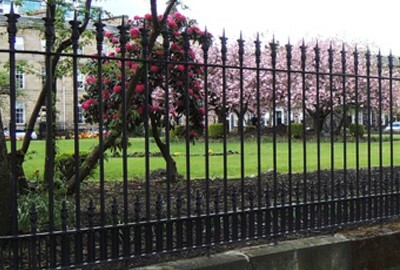 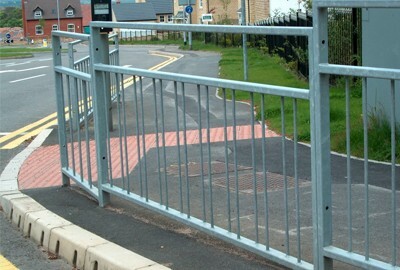 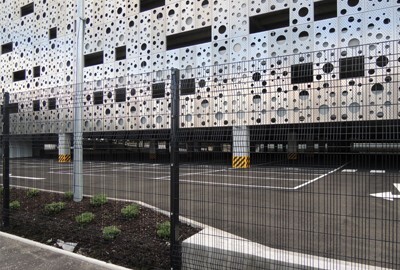 As there are a number of these fencing systems available, information and quotes are available on request.